Early voting has begun for the November 6 election. To make this process easier for our residents, here is the information in one place. During early voting, any qualified and registered Montgomery County resident may vote in any early voting site during early voting days and hours. Please note: the City of Shenandoah is NOT an early voting site. 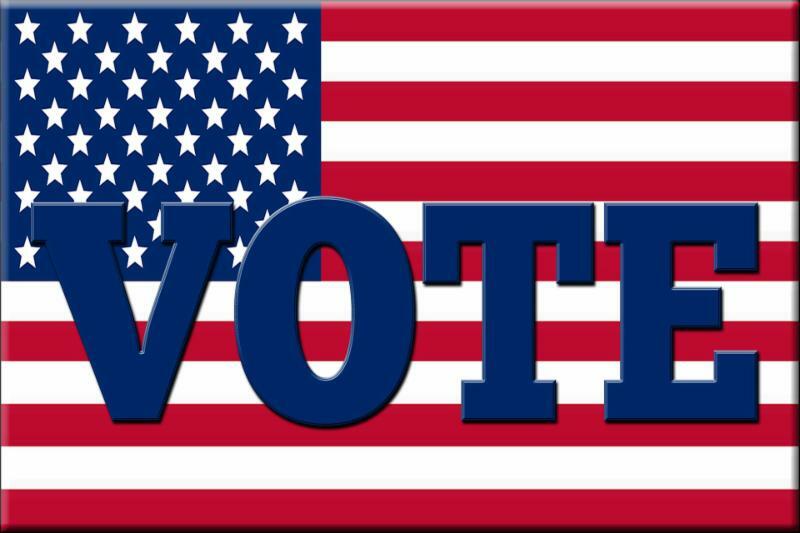 On Election Day, November 6, qualified registered voters will be required to vote at THEIR precinct site. 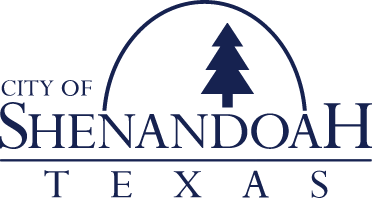 The City of Shenandoah is the Pct. 31 election site and will be open from 7 am to 7 pm on that day. 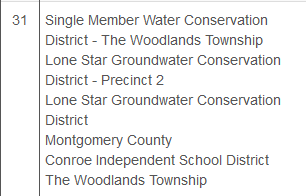 For all the voting election information in Montgomery County, click here.